Let's juts skip the part where you have any doubts about this track and just dive in. 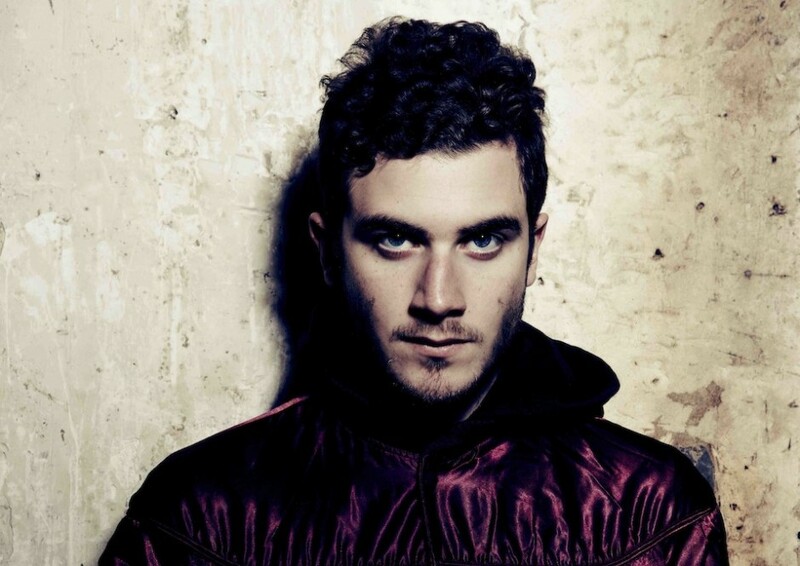 Featuring remixes of Brian Eno's Lux and grizzly Bear's Sleeping Ute, Nicolas Jaar takes the cake with this year's Record Store Day release. Jaar starts out with the vocals from Grizzly Bear's Sleeping Ute and slowly fades out of them into a haunting deep house driven track. Elegant and pretty light for his style. Don't pass by this one, it's a keeper.